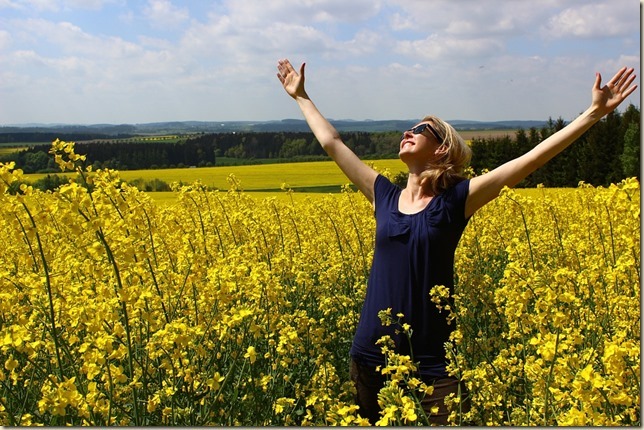 7 Reasons to Express Gratitude - A Rose Is A Rose Is A Rose! We know that root of all joy is gratitude. We know that we should be thankful and grateful for all things and experiences in life and that we should express it on a regular basis. While the aim should be to make it a way of life but it’s easier said than done. Whenever dark clouds of misery and challenges surround us, gratitude is far from our thoughts as feelings of anxiety, annoyance and irritation take over. Like for example, KG has been working on a project that finally took off after a lot of delays. Things were moving in the right direction and then suddenly, last week it came to halt. All his efforts ended in a smoke. We were truly disappointed and disheartened. Can we really express gratitude when the project we were coveting did not work for us? The answer is, yes, we can! As I asked KG about his next plan of action, his first words were, “It’s good that this project ended at this stage, if it had ended a bit later, things would had been disastrous. We have learnt from this experience and now know what we should not be doing.” And I was truly grateful for his positive attitude and willingness to move ahead despite the setback. Gratitude is an affirmation of goodness. We affirm that we have good things and experiences in our life. But this does not mean that our life is perfect and is free from pain, misery and failures. Gratitude encourages us to look at some goodness in our life, despite the challenges. Here are 7 reasons to express gratitude and why we should make it a habit. Feeling grateful helps us to identify people who are responsive to our needs, and helps to bring us closer to them, thereby improving our relationship with them. When we hear words of gratitude, we are energized and motivated and that reflects in our work and life in general. We cannot feel resentful and grateful at the same time. They’re incompatible feelings. If we are grateful, we can’t hold grudge with someone for having something that we don’t. Gratitude is good for mental health. It boosts happiness and improves overall sense of well-being and quality of life. Gratitude transforms the giver as well as the receiver. Thanking others makes them feel good about the kind acts that they’ve done, so they want to continue doing them, not only for us but also for others. If we have grateful disposition, we would be bouncing back from sufferings and miseries pretty quickly. And this happens because a grateful person has better perspective of interpreting the adversities of life, so he can pull himself out of anxiety and stress, easily. Dalai Lama has said, “Every day, think as you wake up, today I am fortunate to be alive, I have a precious human life, I am not going to waste it. I am going to use all my energies to develop myself, to expand my heart out to others; to achieve enlightenment for the benefit of all beings. I am going to have kind thoughts towards others, I am not going to get angry or think badly about others. I am going to benefit others as much as I can.” When we are grateful for waking up and breathing and realize that there are so many who just lost this blessing of breath, we truly live and celebrate our present. Is expressing gratitude a part of your life? How has gratitude brought a change in your life? Nos 6 and 7 can have such a huge part in improving our quality of life. I’ve loved your seven-series Shilpa. It was good to have you at the Challenge – your promptness is inspiring. Gratitude is something we have forgotten to express it’s so good to see you bring out this seldom felt but immensely beneficial quality. Its a great habit to begin the day with gratitude an end the day also with gratitude, it will help us stay focussed. A grateful heart is like a magnet attracting miracles, love this topic and thanks for reminding me, appreciate you, stay blessed !! Gratitude is something that I have seen lacking in the current situation around. As parents, I believe it is our responsibility to teach this. 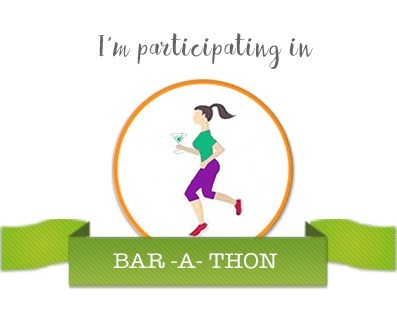 Very enjoyable posts from you, Shilpa for the #Barathon this time. Loved each one of them. I agree with all your reasons and can say that #3, #4, #6 and #7 have all contributed to make me who I am today. I am so glad to know our thoughts are similar on this too. You said it right, Shilpa. Gratitude makes our life more meaningful. I too write monthly gratitude lists. 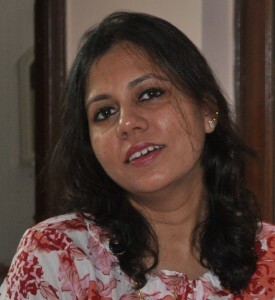 Thanks to Vidya Sury. Feeling excited ti join with you on successfully completing BarAThon challenge. Expressing gratitude always makes me humble and also allows me to appreciate the blessings of my life! All these points are true and I completely agree. Gratitude helps us to be always positive and look towards a brighter side in life. Glad to see how positive KG is even after the setback. Excellent reasons to express gratitude …I had started a gratitude journal but discontinued after a while, must start again. Thanks for your beautiful and positive post, pleasure reading it. Gratitude is such a strong gesture/feeling/emotion.. I love all what you have mentioned, gratitude keeps us on ground too. Love this! My day is always brighter when I’ve expressed gratitude to my Heavenly Father for His many blessings. I’ve noticed that the more grateful and positive we are, the more blessings and grace we attract. You are spot on about why we should express gratitude. Gratitude is a great way to perceive life, in general. Especially when one feels low–so true that it is impossible to be resentful and grateful at the same time. In my worst moments so far, I’ve looked at the good side and instantly felt better. Love your post, Shilpa. And grateful that you linked up. Hugs! You are an inspiration!